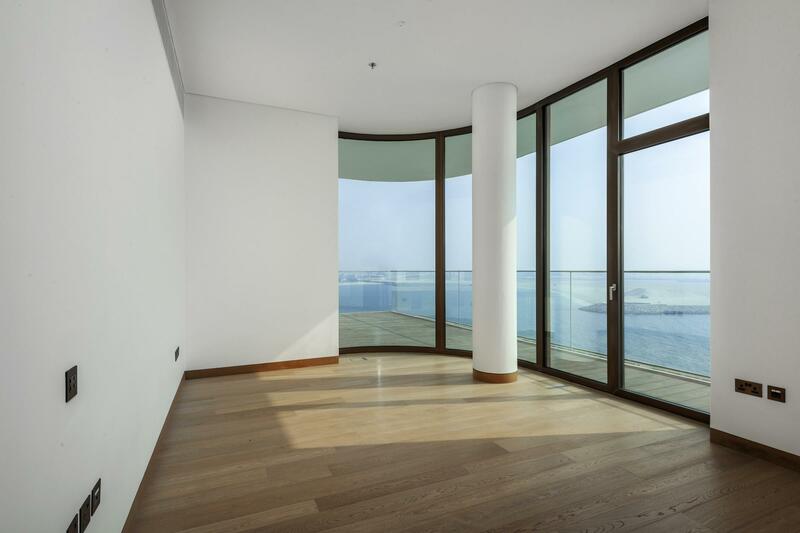 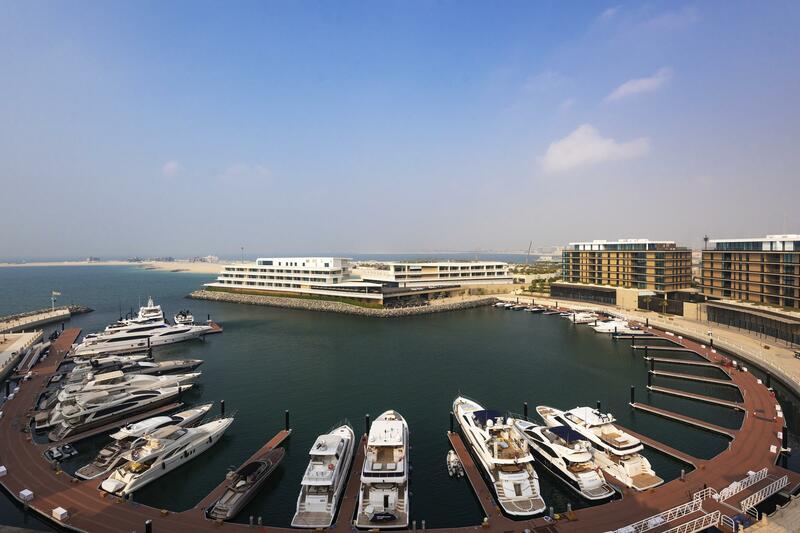 Gulf Sotheby’s International Realty is pleased to offer you this full floor penthouse in Bvlgari Resort & Residences, the ultimate expression of style and sophistication on a private island by Meraas 300 metres off the coast of Dubai! 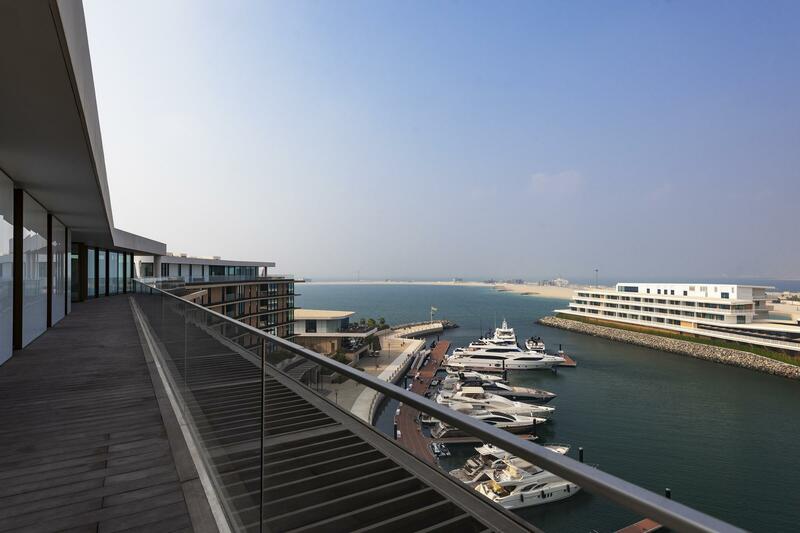 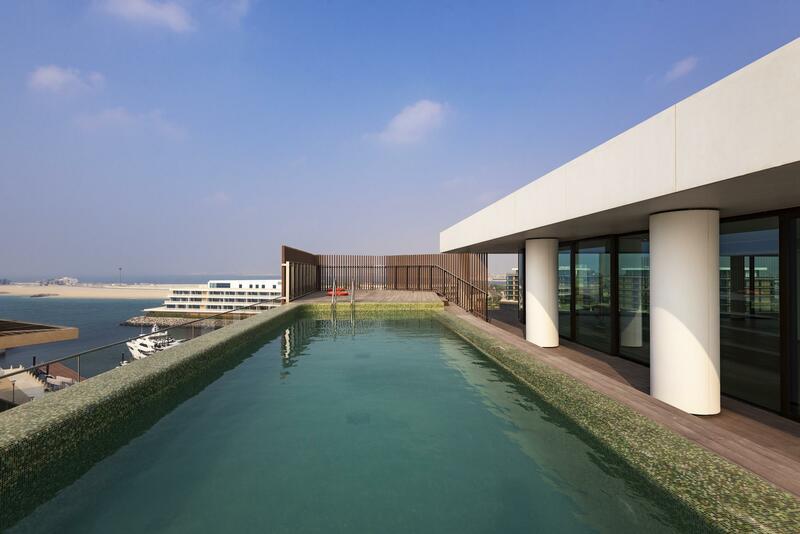 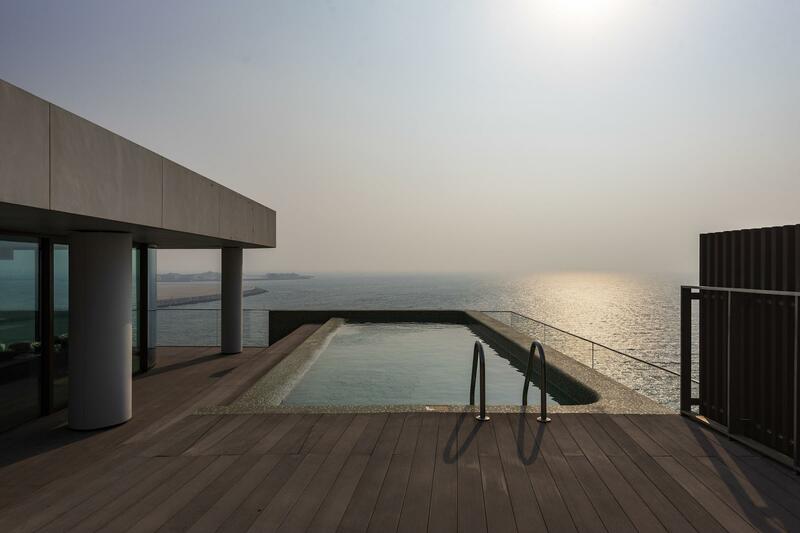 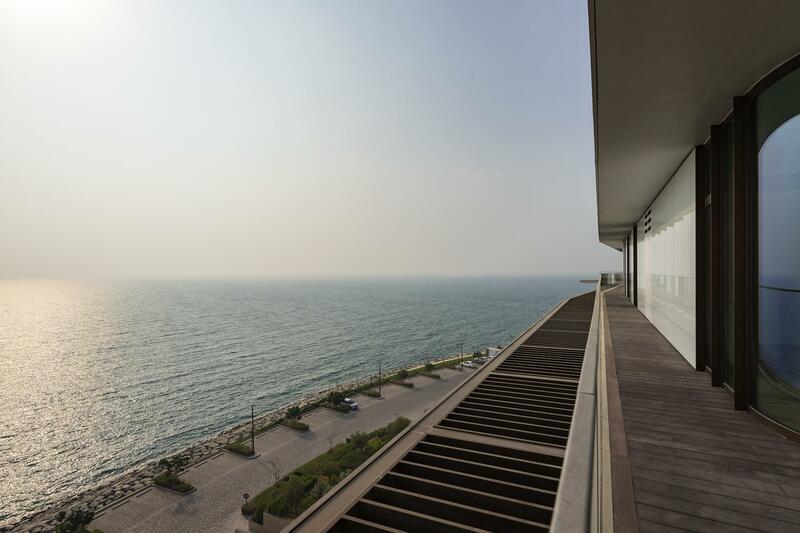 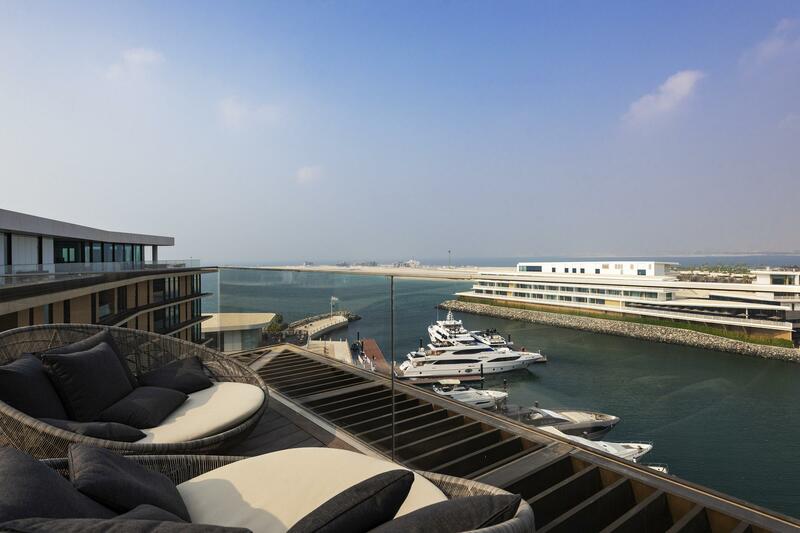 The penthouse boast 12,050 sq ft of stunning space located in the prestigious Bvlgari resort including a wrap around terrace with 360 degrees of sea views and a private outdoor pool on the terrace. 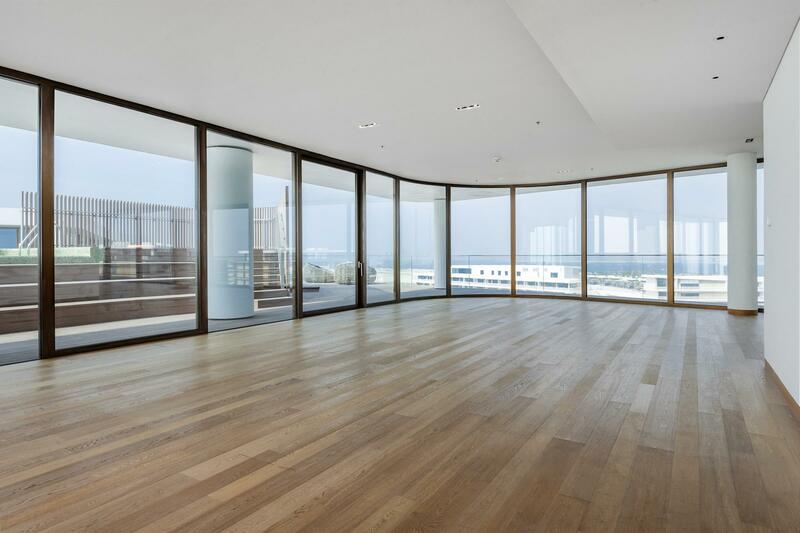 The development has only 4 of these full floor beauty’s, all of which are sold. 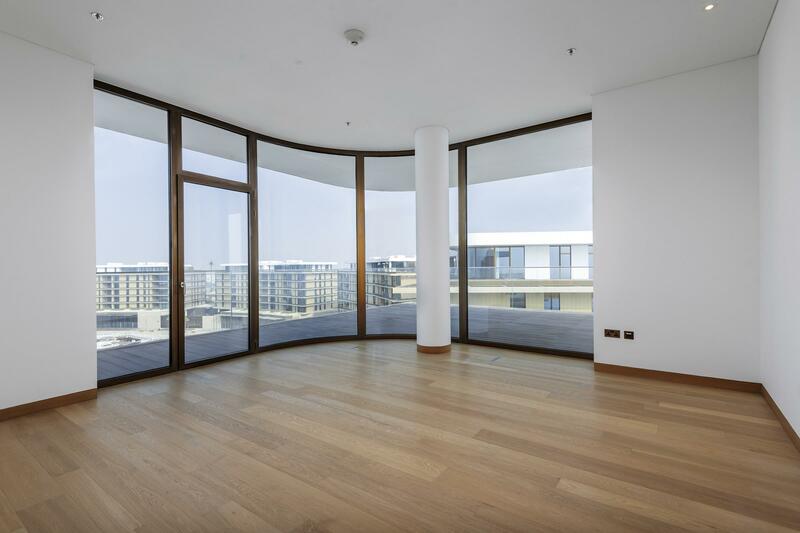 Please note images of the inside of the penthouse are not available please contact us for further info. 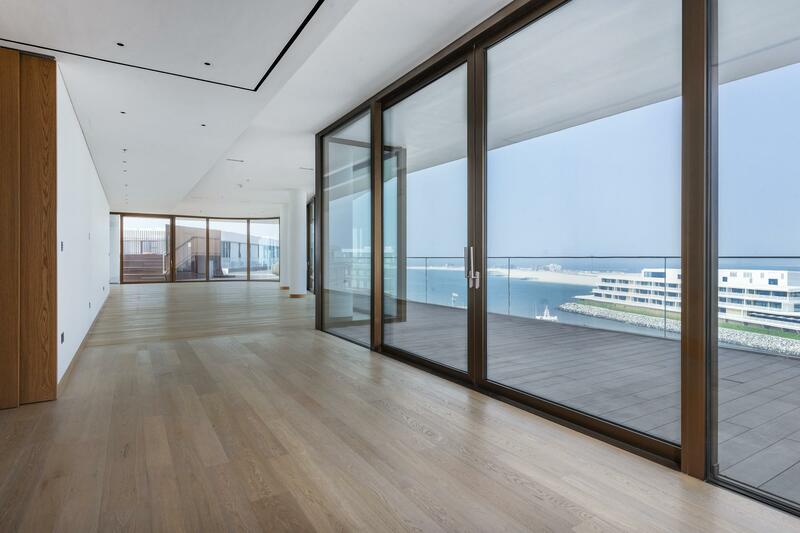 12122 sq ft - Internal 6616 Balcony 5506 , 4 beds , 5 baths, 2 x maids suite, private elevator plus service elevator, 2 kitchens, 4 parking, valet, pool on the wrap around terrace, gym, spa.